Volkswagen realized a total revenue of US$110.9 billion worldwide, while the total market revenue amounted to US$1.3 trillion in 2018. 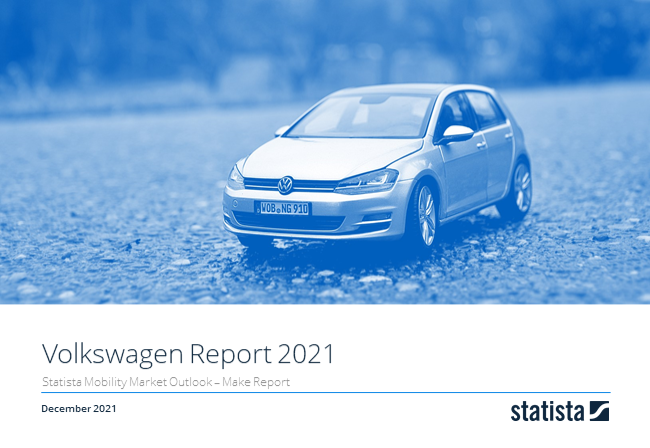 The largest passenger cars segment, Medium Cars, accounted for 44% of Volkswagen's revenue in 2018. Volkswagen's second largest segment was the Large Cars segment. It accounted for 24% of the makes revenue in 2018.